Piano ballads! Whether you are seducing the ladies or getting stone drunk to forget them, a languid piano ballad replete with blue notes, suspended chords, and finger rolls is a perfect tone-setter. 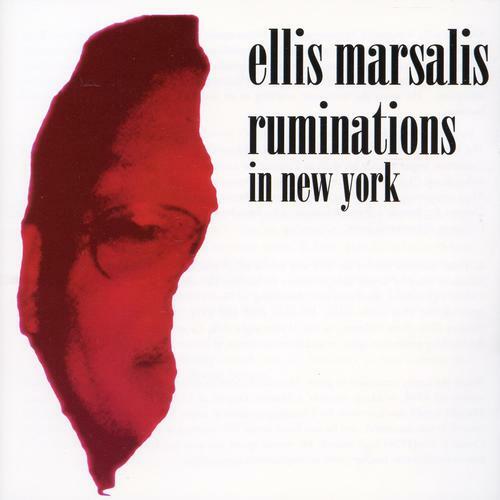 Enter Ellis Marsalis, patriarch of the impressive jazz family (yes, including Wynton), and Ruminations in New York, recorded in 2003. I’m not sure what reading a review is going to tell anyone that they don’t already know; Marsalis is a world-renowned jazz pianist with a deft touch and a traditional approach, and while many Exposé readers are admittedly more at home with Cecil Taylor or Satoko Fujii – as am I – Marsalis is as good as anyone for the type of material he chooses to perform. Less renowned for his compositions than his performances, Marsalis acquits himself fine on Ruminations; the pieces lend themselves well to a smooth, seemingly effortless delivery, carefree and joyful. I’m no expert on this type of material, even if I like my Monk; it’s just a nice CD of solo piano jazz, simple as that.